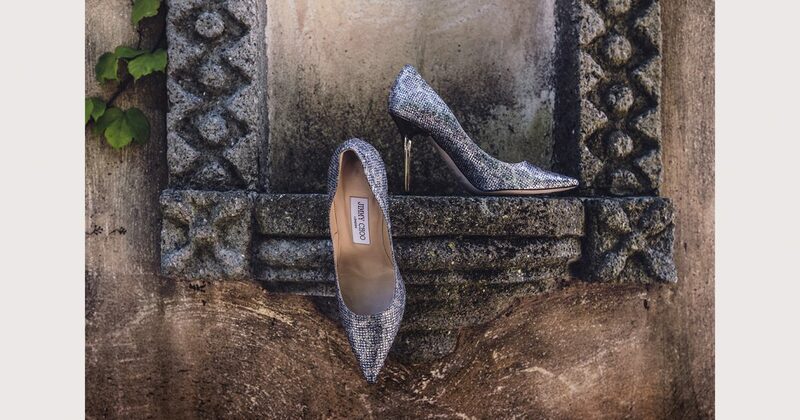 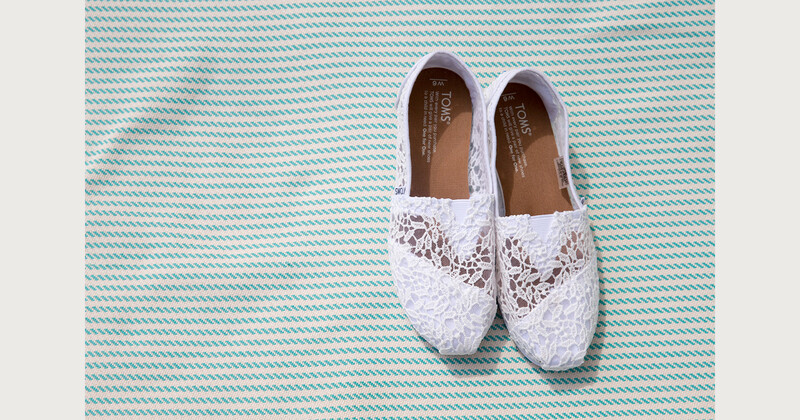 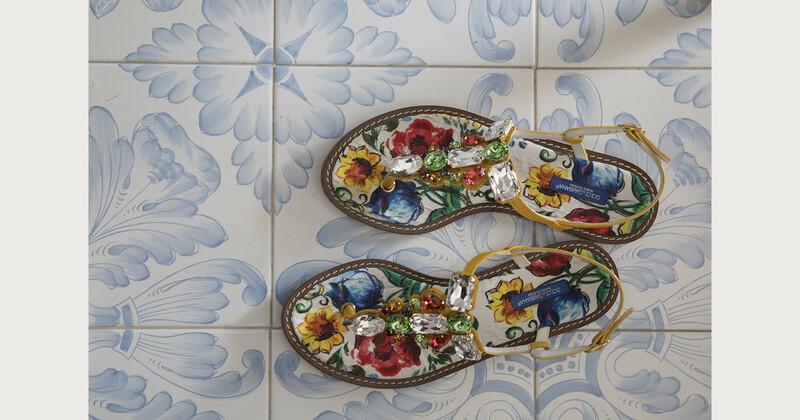 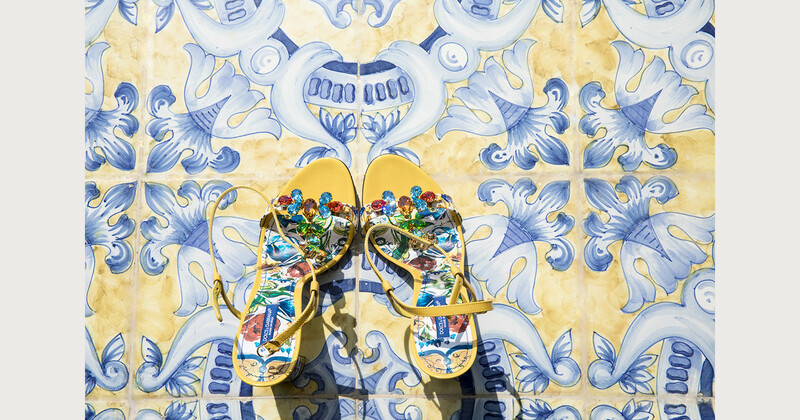 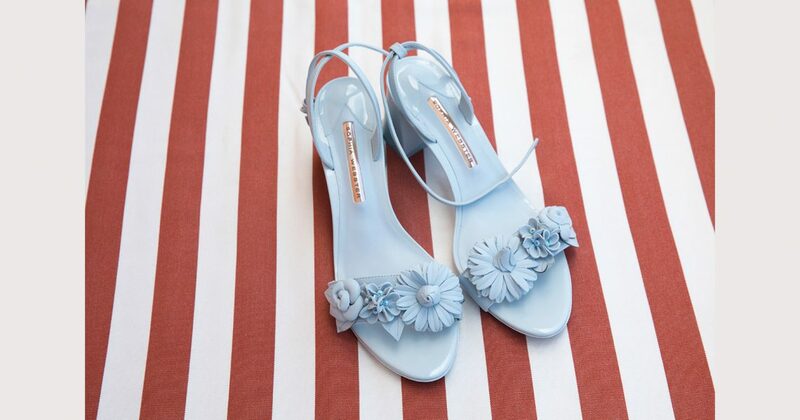 Shoes, Shoes, Glorious Shoes! 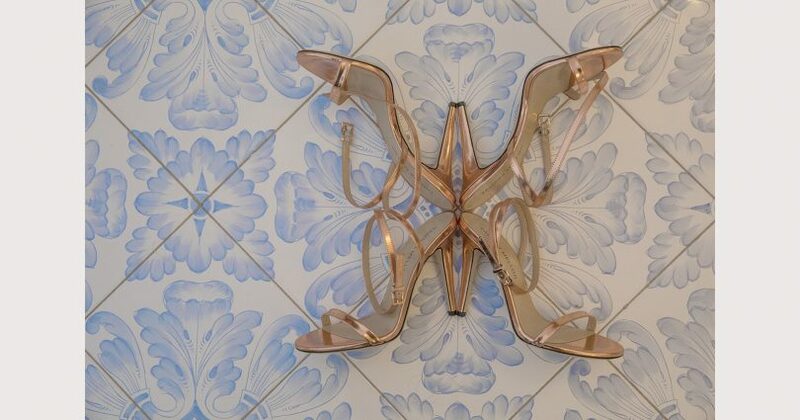 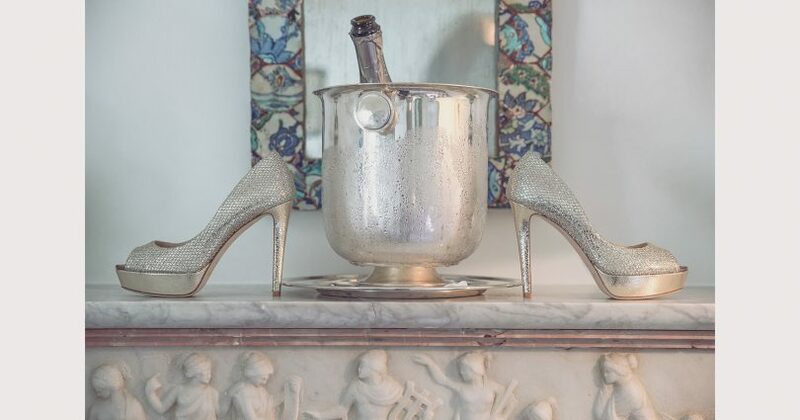 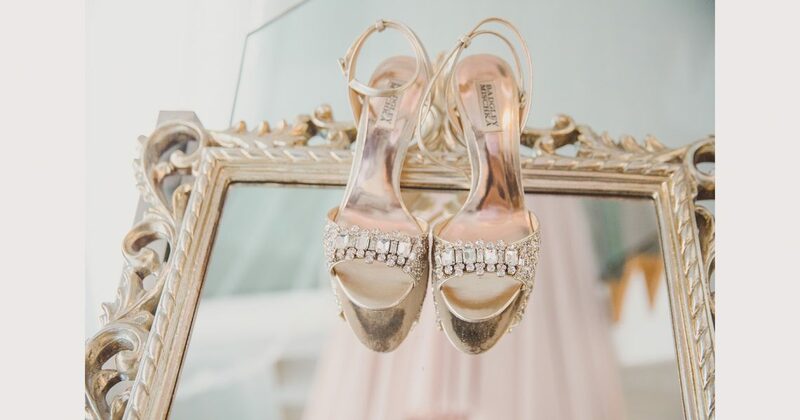 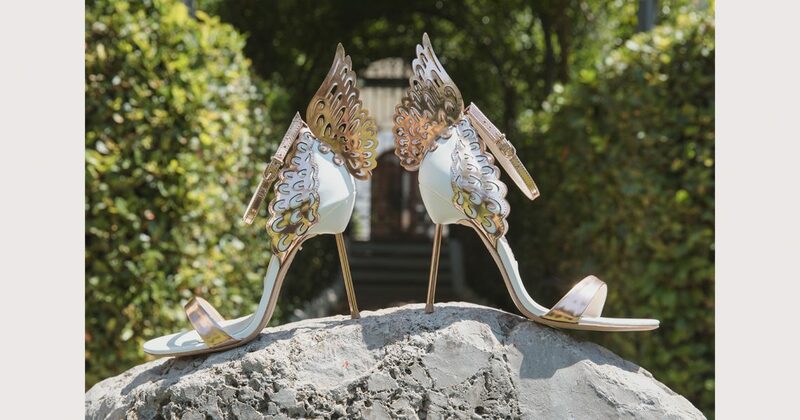 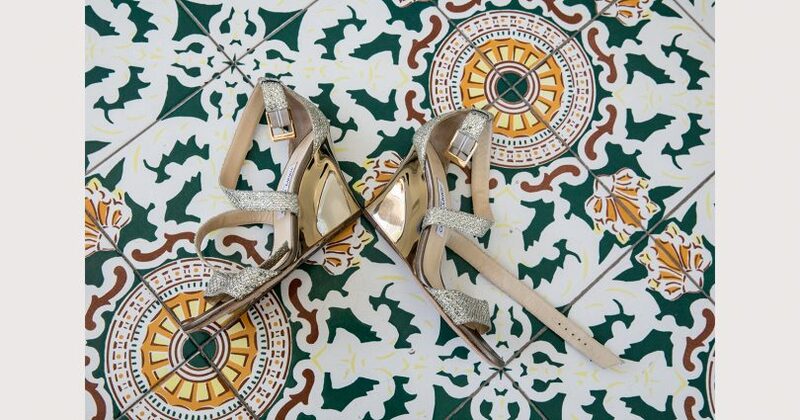 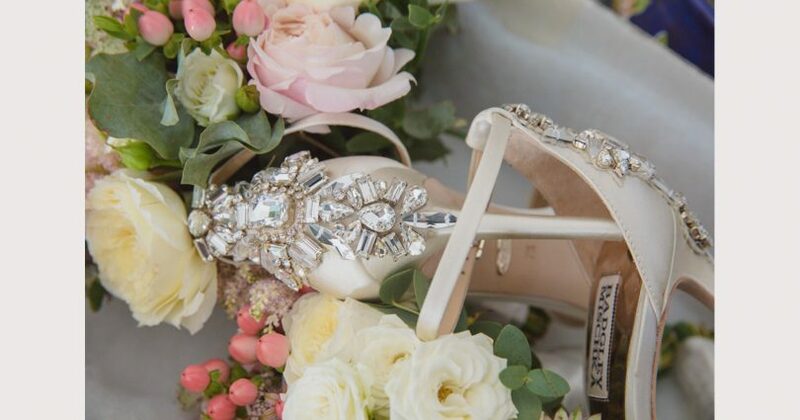 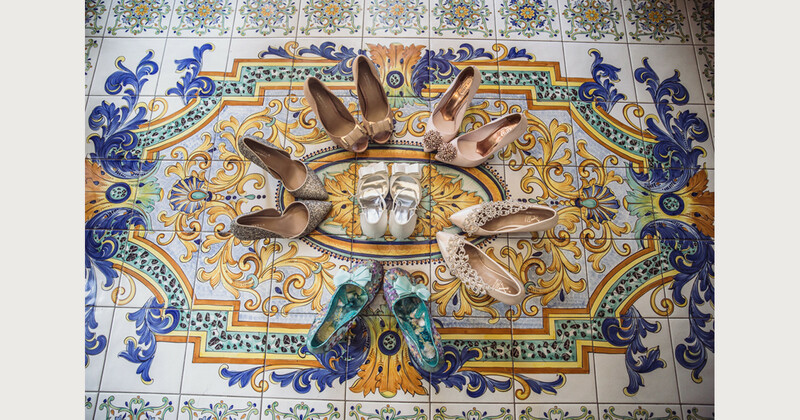 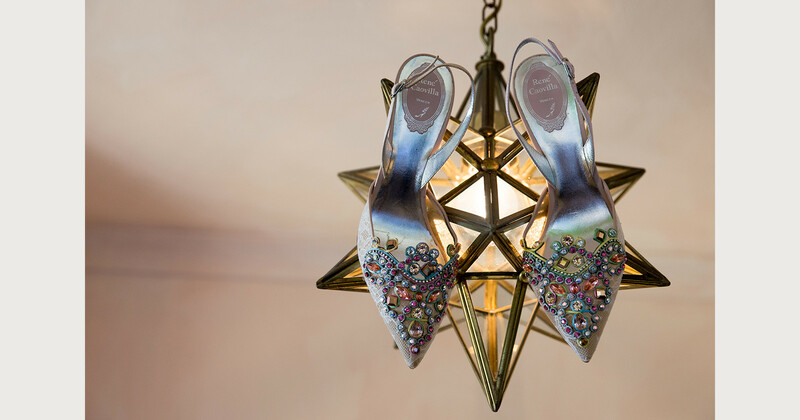 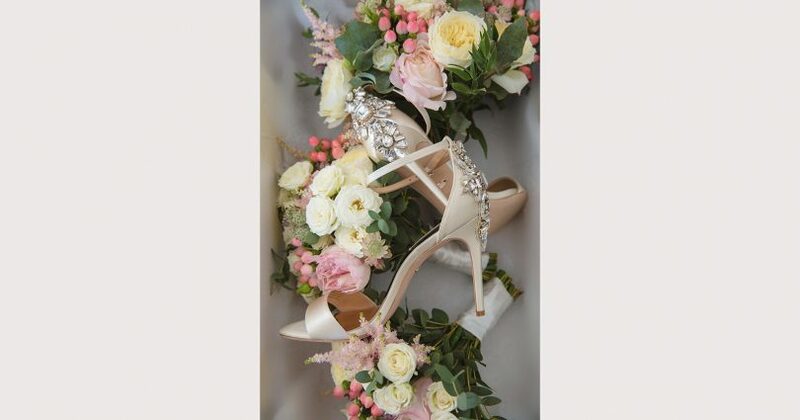 One of the most important bridal accessories a bride needs to think about and there are so many considerations…Flat Shoes, Ballet Slippers, Heels, Wedges, Open toe, Pointed toe, Sandals, even Bridal Pumps and Sneakers. 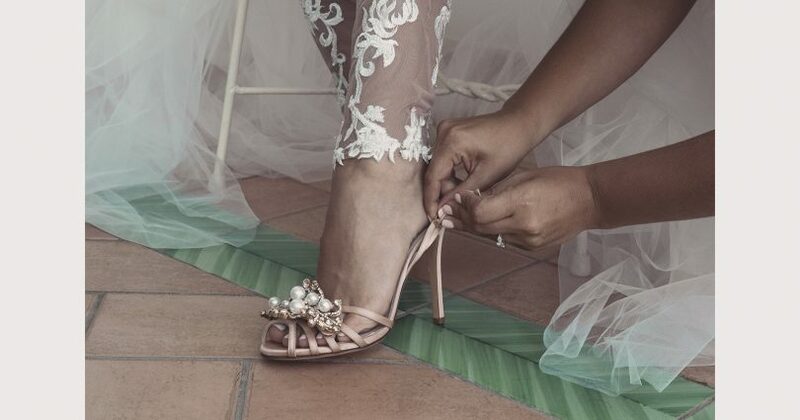 You’ll need to consider the length of your wedding dress and the colour shade (some brides like to add a little cheeky colour with colourful shoes). 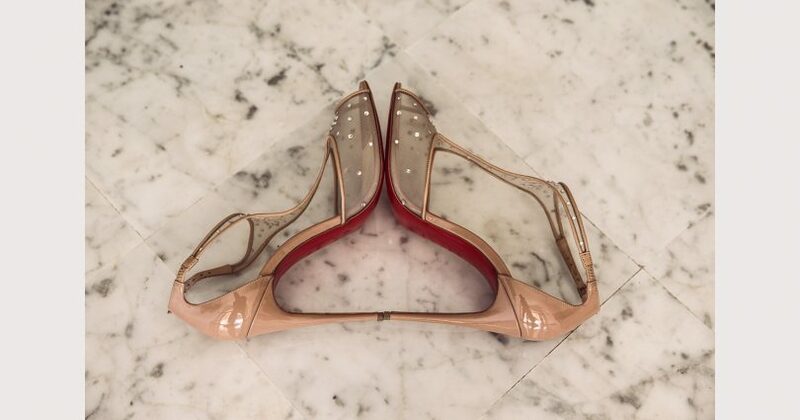 Think of just how long you will be standing and of course just how good you are at walking in heels. 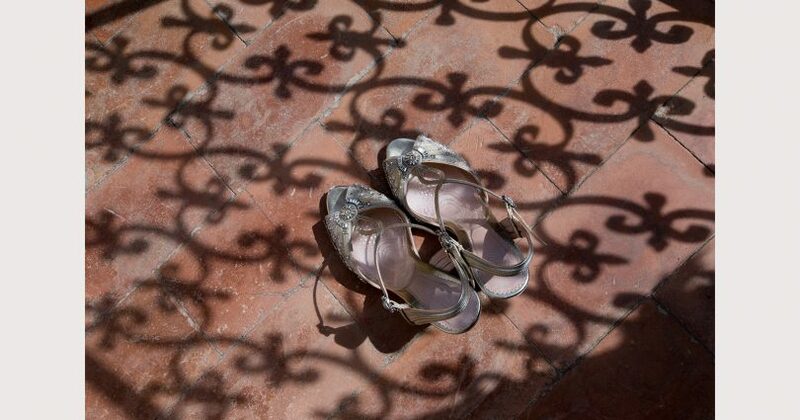 I cannot stress enough how important your comfort is to the success of your day. 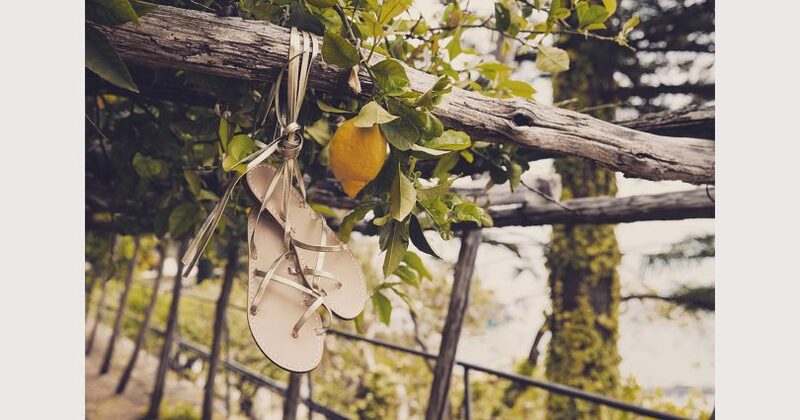 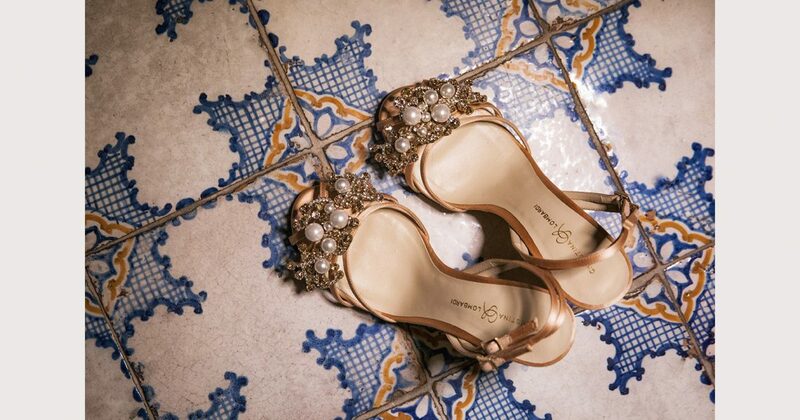 You would be shocked to know how many brides end up barefoot, shortly after their wedding ceremony. 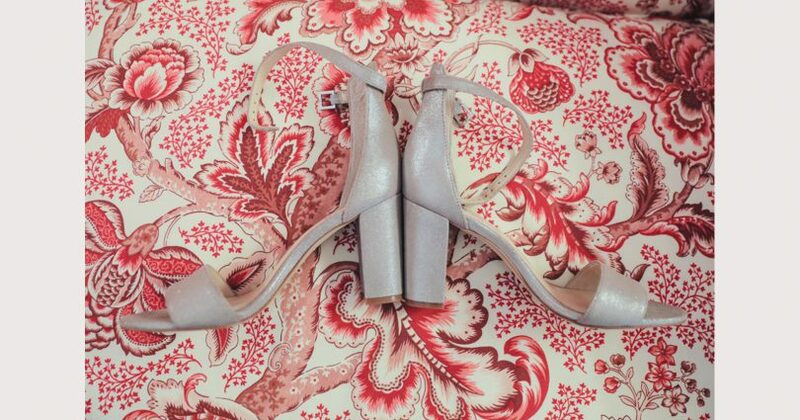 And that is after spending small fortunes on beautiful bridal shoes. 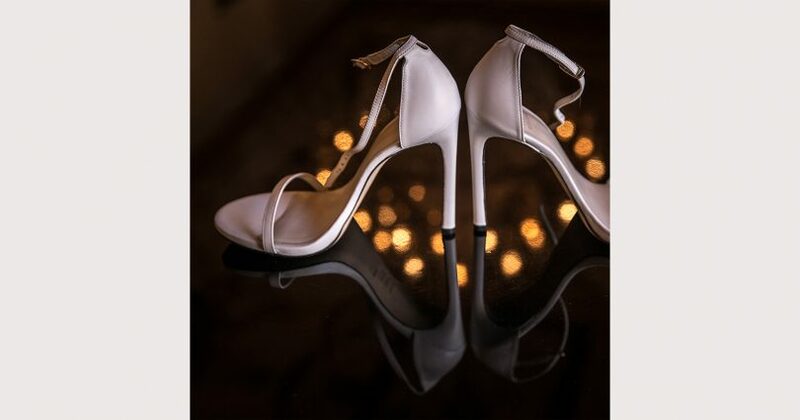 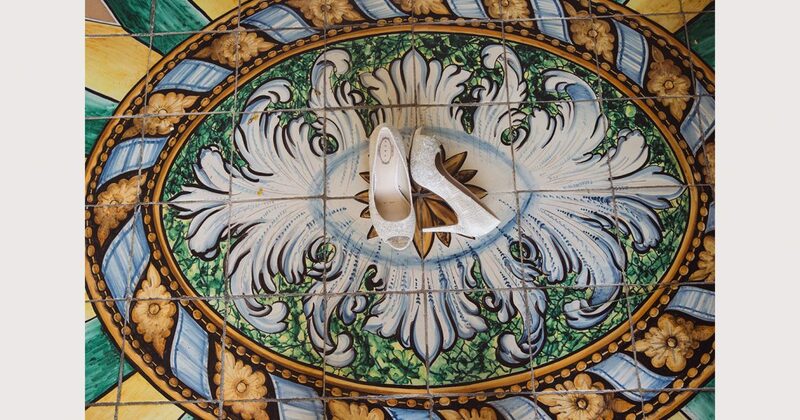 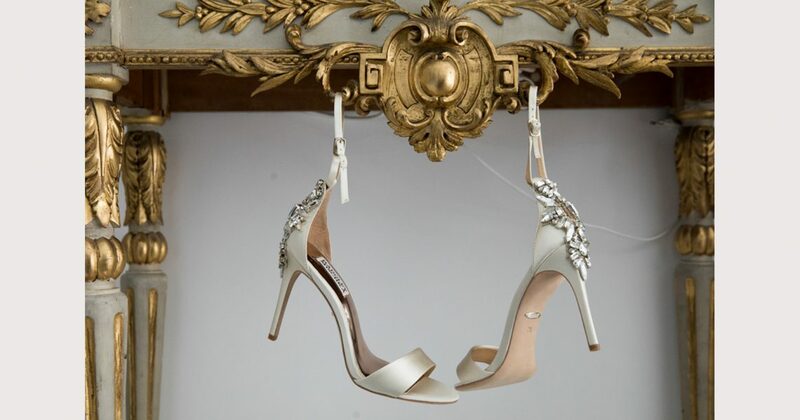 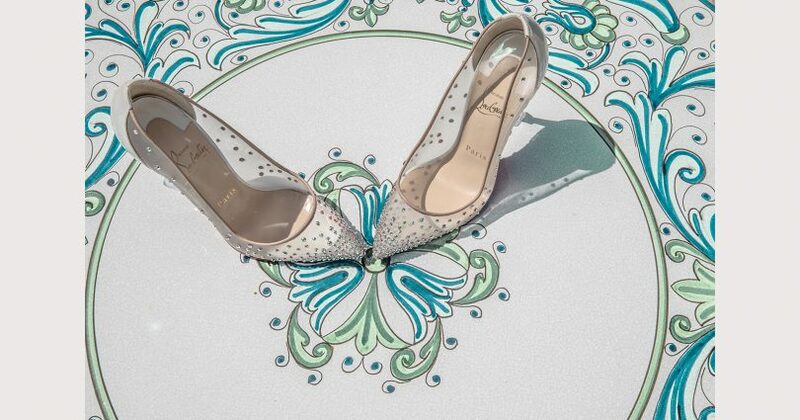 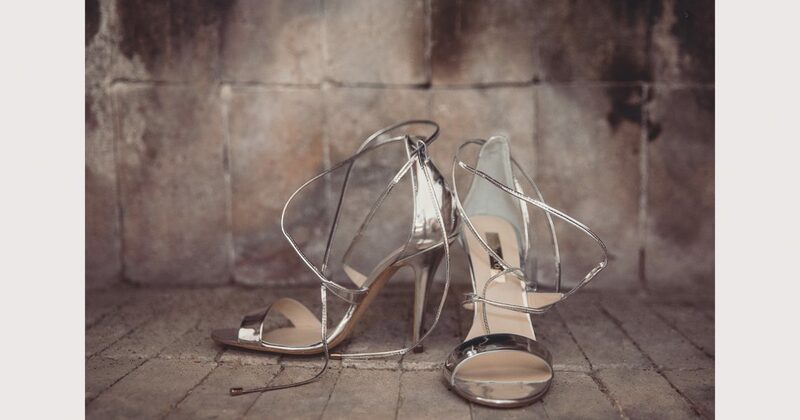 Since you are likely to spend a little extra a bridal shoes I recommend you choose a pair you can wear again. 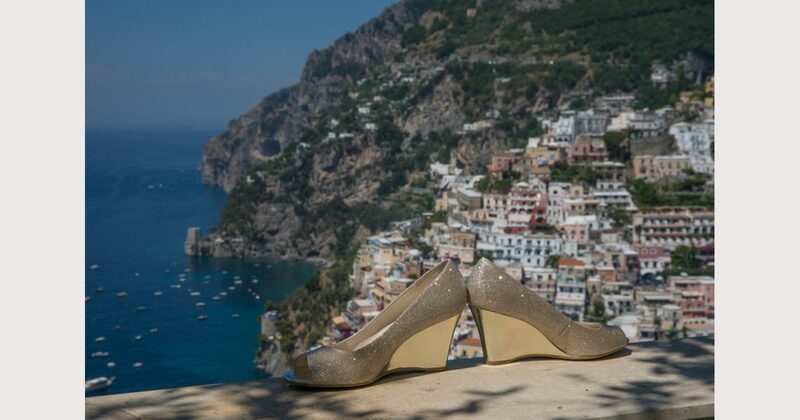 One thing you need to remember when getting married on the Amalfi Coast, is that many of the streets are cobbled. 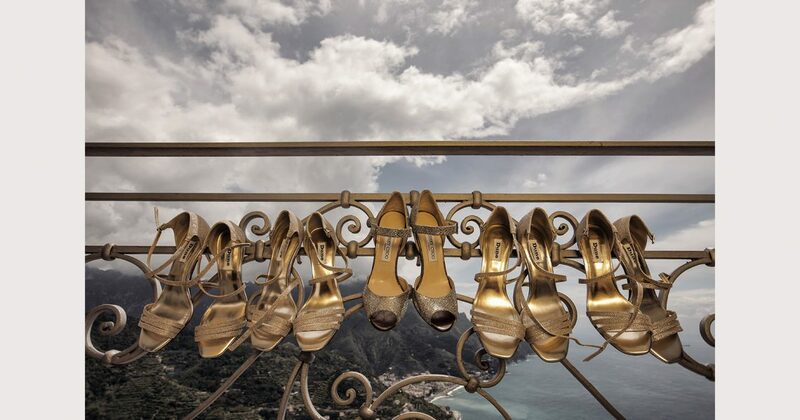 It can be quite dangerous if you are not skilled in high heels. 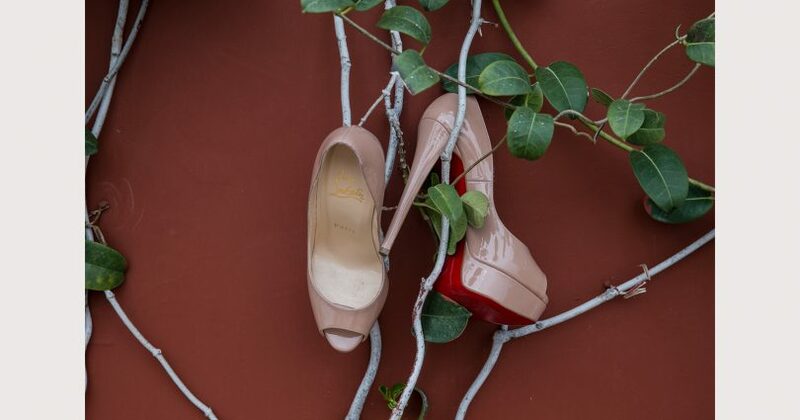 If you do chose elegant heels, I strongly recommend bringing flats to pop in my camera bag for any walking that needs to be done. 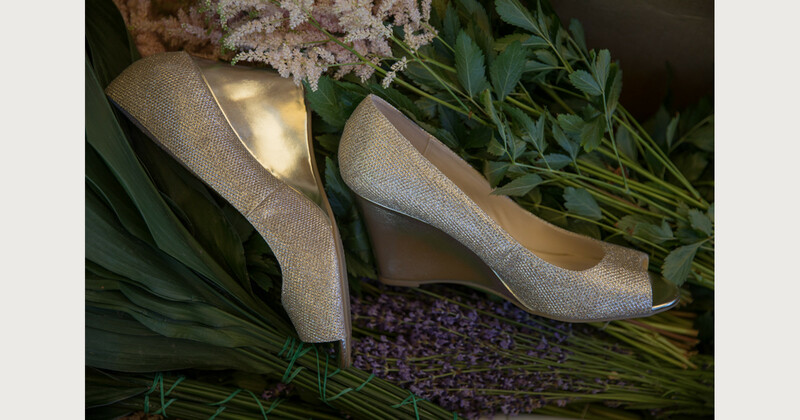 Or if you are looking to add height, but can’t face heels, then wedges are a great solution and also an easier option on the cobbles! 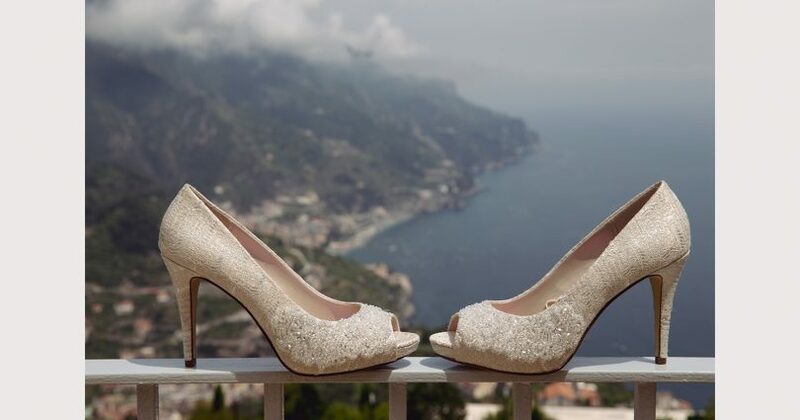 Many symbolic wedding ceremonies or civil ceremonies for Italian Weddings (particularly here in Ravello), are held on grass for garden wedding ceremonies. Don’t forget that grass can be very hard to walk on in heels. 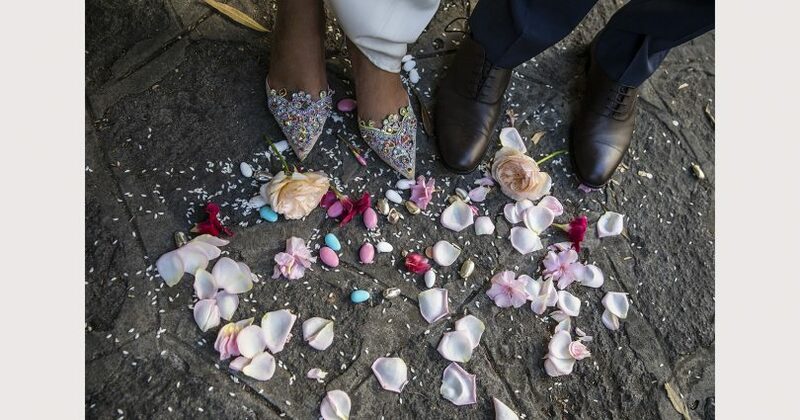 If you can, have someone check out how hard/soft/dry /wet the grass is the morning of your ceremony. 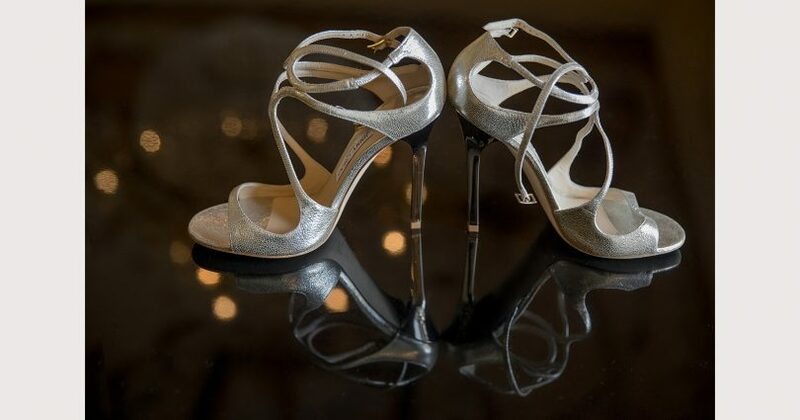 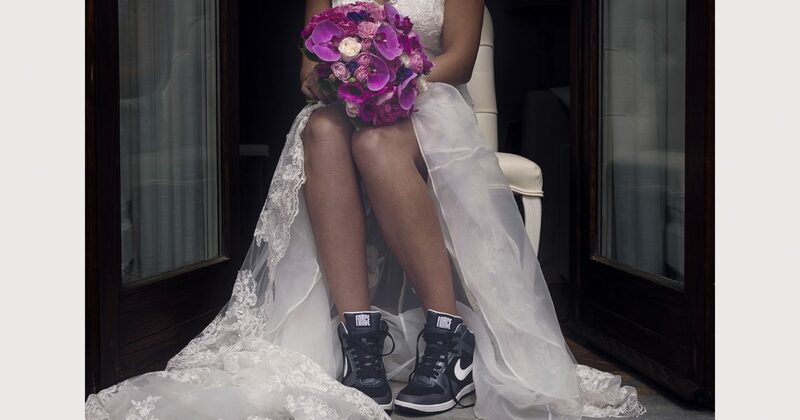 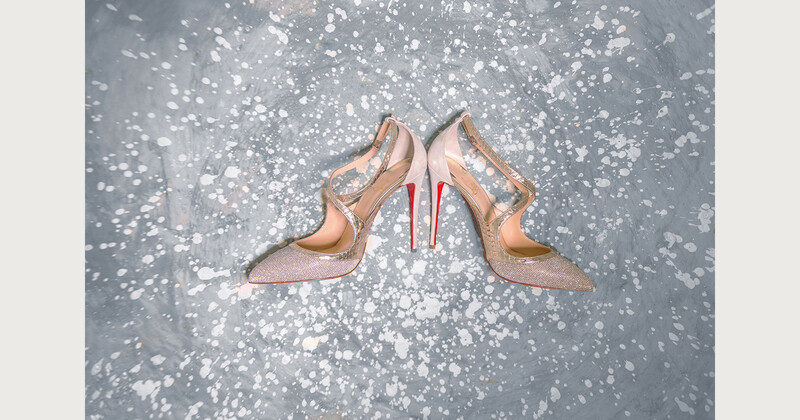 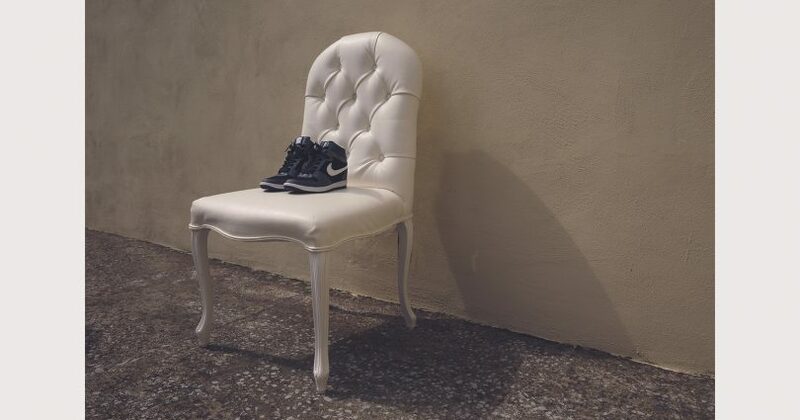 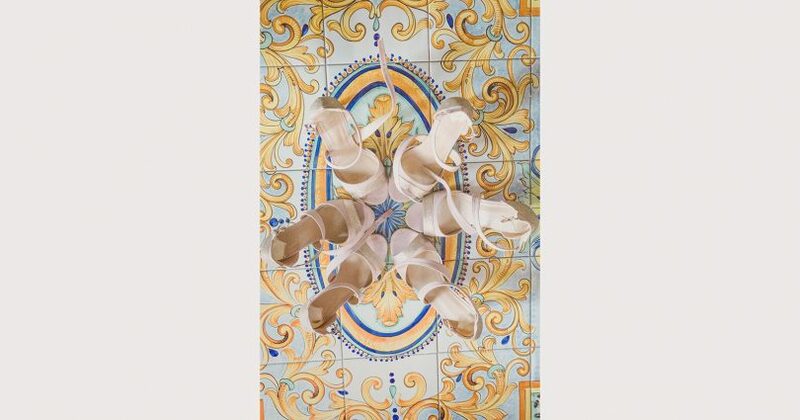 Lastly remember you will need to dance in which ever shoes you choose for your wedding.